AURORA, OH: Video Products Inc today announced the addition of Hirose Type CAT6 Shielded RJ45 Plugs with Cable Clip, as well as a compatible Ratcheting Crimp Tool, and strain-relief boot cover. 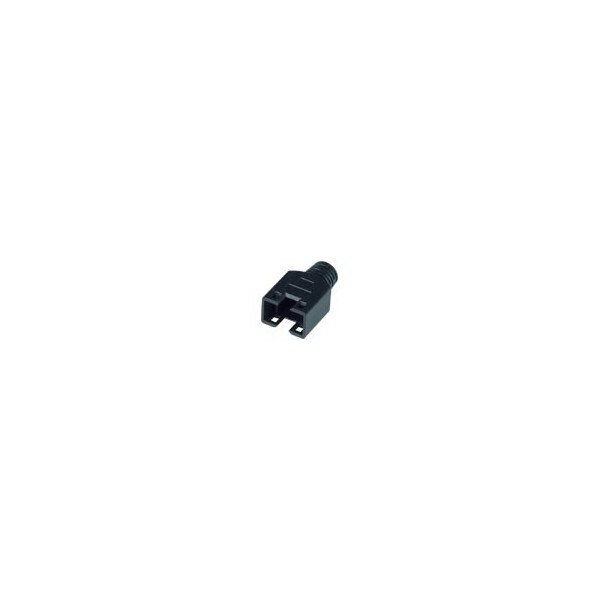 The 6-PLG-STRANDED-SH-CLP and 6-PLG-SOLID-SH-CLP are fully shielded, and available in stranded or solid configurations. The cable clip provides additional strain relief, and ground bonding for the cable. 50 micro inches of gold plating on the contacts and two plastic inserts for stepped entry of individual wires ensure that the plugs meet CAT6 standards. Also available is the CRIMP-RJ45-SH-H Ratcheting Crimp tool, designed to work with the Hirose type CAT6 Shielded RJ45 Plug with Cable Clip. 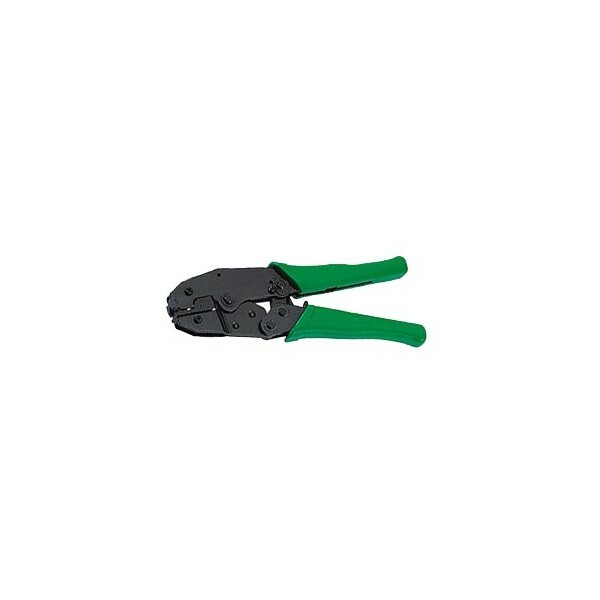 The ratcheting action of the crimp tool provides ease of use as well as accurate crimp quality, every time. The BOOT-CLP6-BLACK and BOOT-CLP6-WHITE Hirose type strain relief boot covers fit the RJ45 plugs, designed with special holes to grip at four points on the plug body, and helps relieve conductor stress. 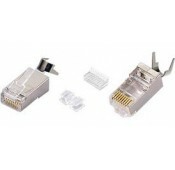 Available for immediate sale, the Hirose Type CAT6 Shielded RJ45 Plugs with Cable Clip are $1.50 each for the Stranded configuration, and $1.65 each for the Solid configuration. The Ratcheting Crimp tool is $40.00 each. CAT6 Hirose Type Boot Covers are $0.25 each for both black and white colors. 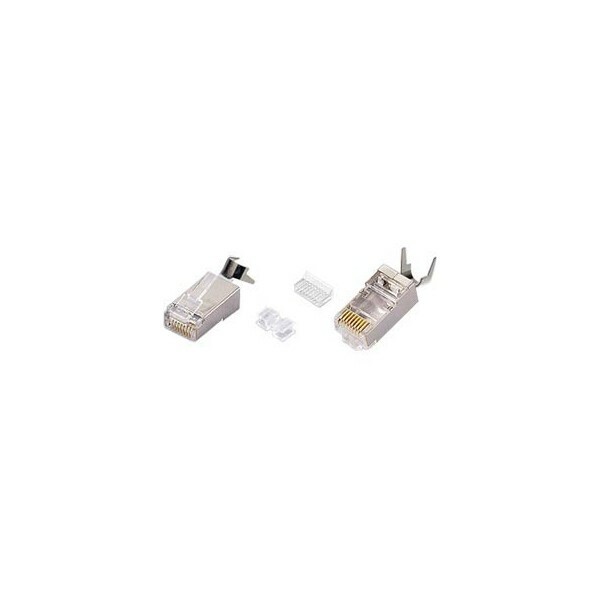 Please contact Sabrina Davila for a high-resolution digital file or photograph of Hirose Type CAT6 Shielded RJ45 Plugs with Cable Clip suitable for print reproduction.